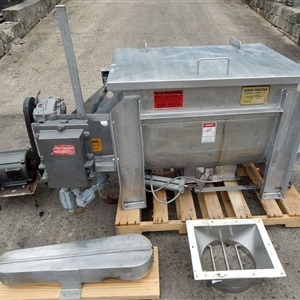 Almax Corporation is your trusted sales force for quality Used and New machinery specializing in long lasting customer relationships for more than 15 years. 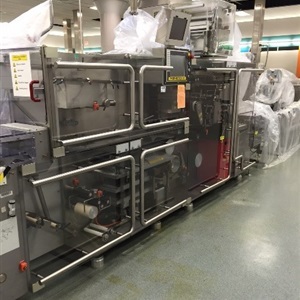 Whether it is access equipment that we are liquidating for our customers or whether it is quality used and reconditioned machinery for our Pharmaceutical, Food packaging, Health Care and Cosmetic products manufacturers, Almax Corporation is committed in providing excellent customer satisfaction. 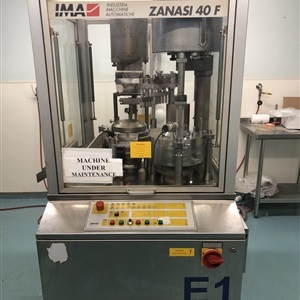 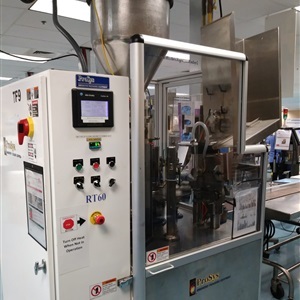 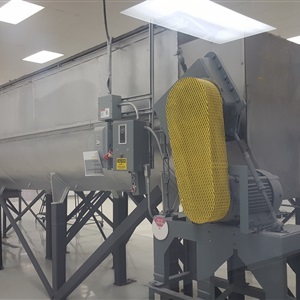 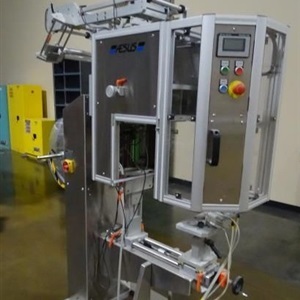 We offer a wide variety of quality Used or New equipment ranging from solid dosage and liquids processing and packaging machinery to complete packaging lines, all the way to end of the line packaging machinery. 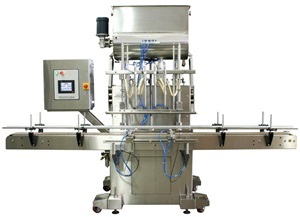 If a client is looking for particular equipment we have the ability to source it at the most competitive price.